Aimed at all pilots who cruise every day at high altitude, this course shares the critical lessons learned from the Air France 447 disaster and two subsequent accidents. It’s a must for pilots who fly above 28,000 feet. 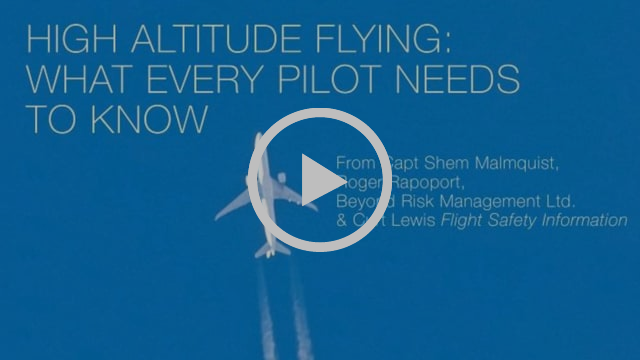 Now pilots everywhere have an opportunity to fill this big gap, with a step-by-step look at the unique flying conditions surrounding hands-on flying, in the wake of automation failure. Ideal for pilots and training departments, it is also the perfect introduction to human-computer systems integration, in high risk environments. 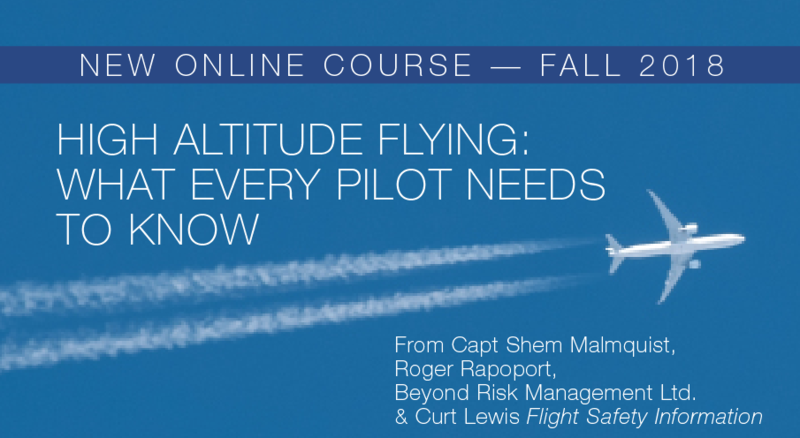 If you enjoyed the acclaimed Curt Lewis Aviation Book, Angle of Attack: Air France 447and the Future of Aviation Safety and the film it inspired, Pilot Error, you won’t want to miss this online course, available this fall to pilots everywhere. A short word from Capt Elaine Parker, course developer Beyond Risk Management Ltd about the interactive online course, how it is different and why you should register for it now. 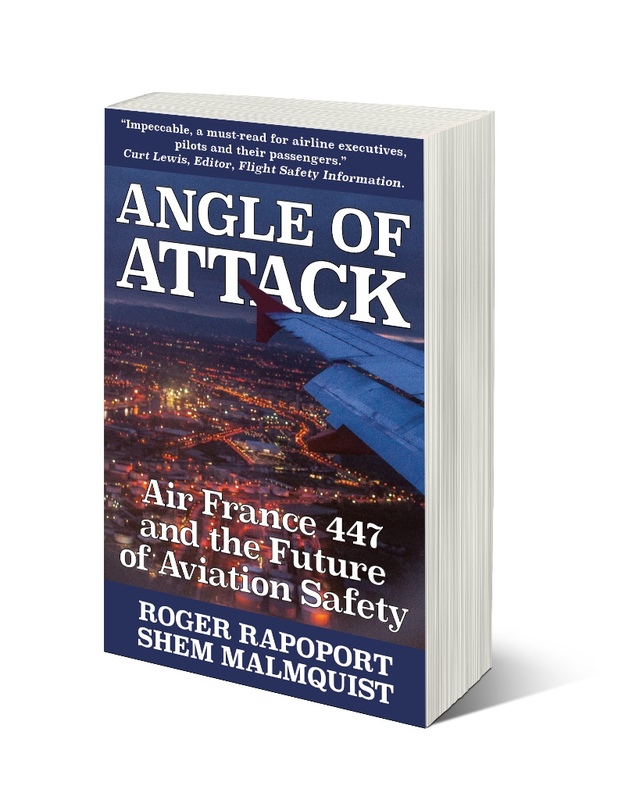 HOW THIS COURSE IS DIFFERENTThe course focuses on lessons learned from Rapoport and Malmquist’s investigation of Air France flight 447 detailed in Angle of Attack. This new 5-week course, developed in partnership with Captain Malmquist, a veteran 777 captain and aviation accident investigator and author Rapoport is offered by Beyond Risk Management Ltd (BRML). BRML creates interactive and immersive online courses. Instead of clicking your way through powerpoints and quizzes, you will be engaged in facilitated discussion within a small cohort of other students, guided by a trained instructor. In our experience, this element of group discussion significantly improves students’ understanding and retention of the material being presented. “Impeccable, a must-read”. The definitive story of the Titanic of aviation accidents (worth $19.99, included in the course). 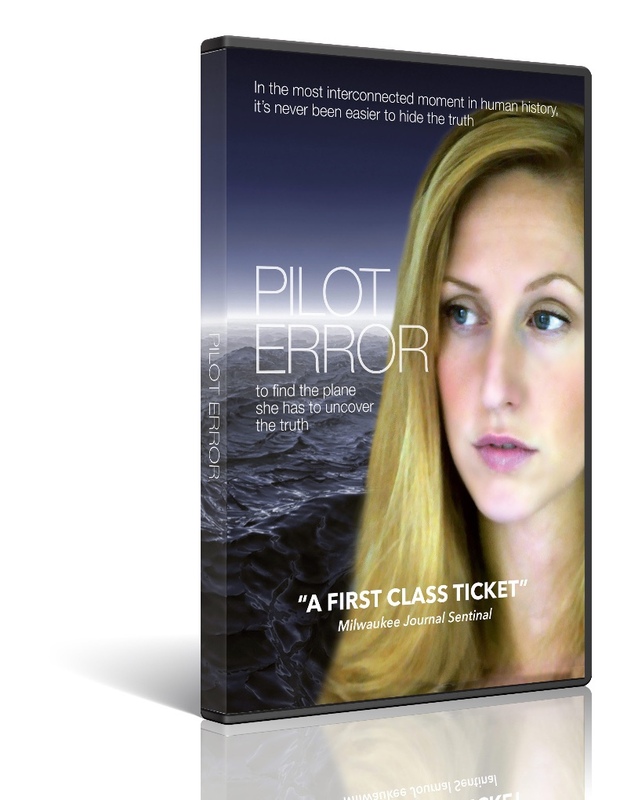 The DVD of the acclaimed movie, inspired by Air France 447 (included in your course, worth $23.95). This course was created in collaboration with Curt Lewis’ Flight Safety Information, the daily online air safety publication. Copyright © 2018 Dewey Decimal Productions, All rights reserved.